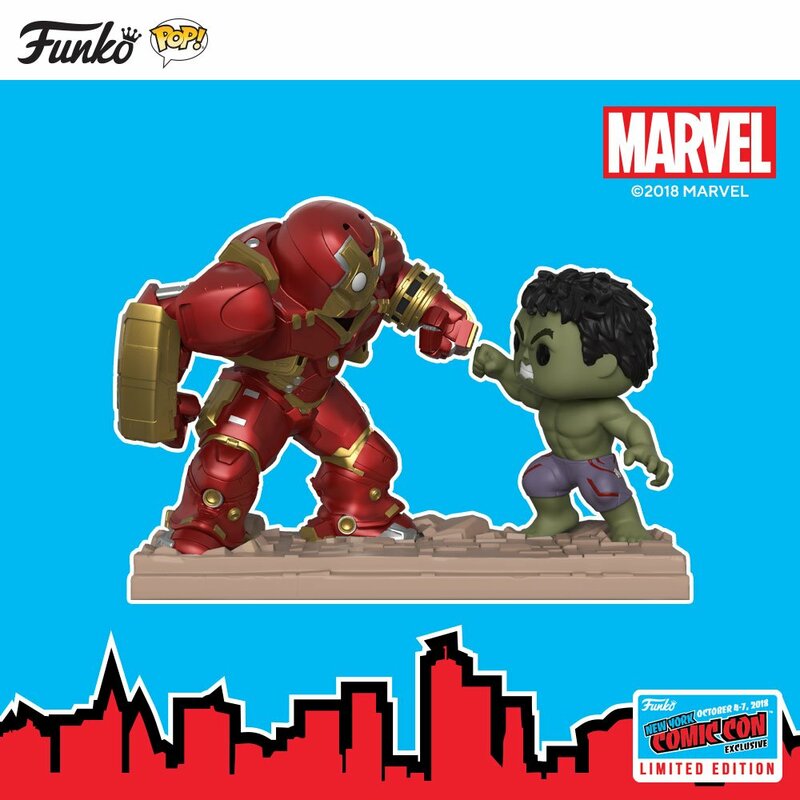 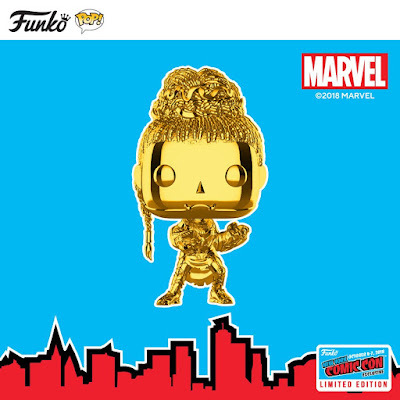 Funko has announced a wave of Marvel themed New York Comic Con 2018 Exclusive Pop! 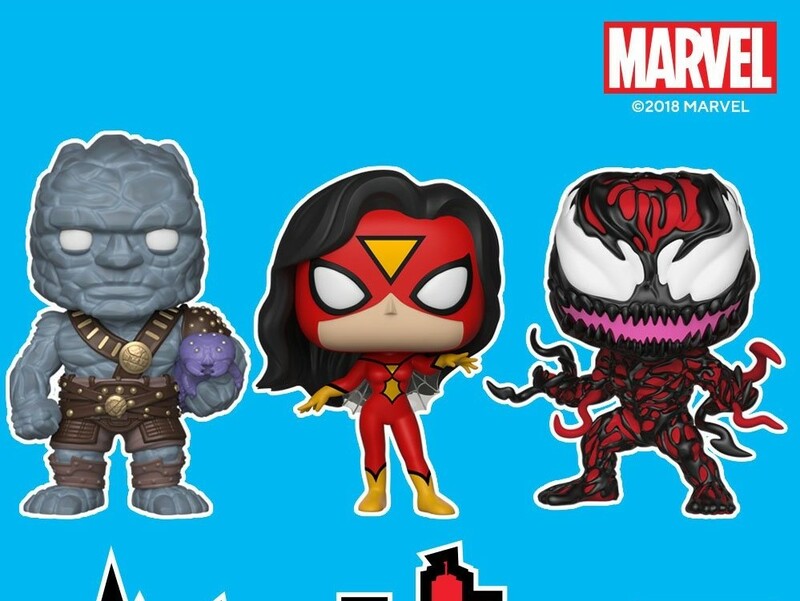 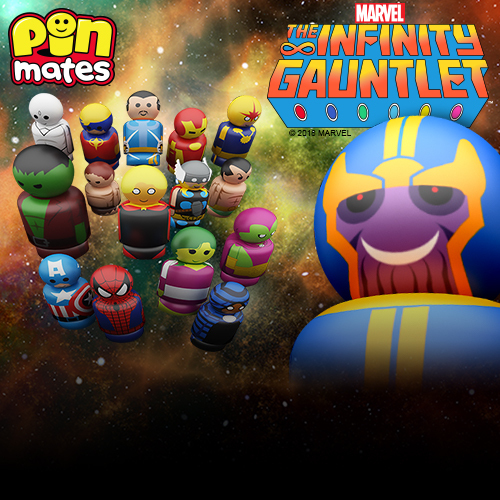 and Dorbz vinyl figures! The Marvel collection alone is worth a trip to New York. 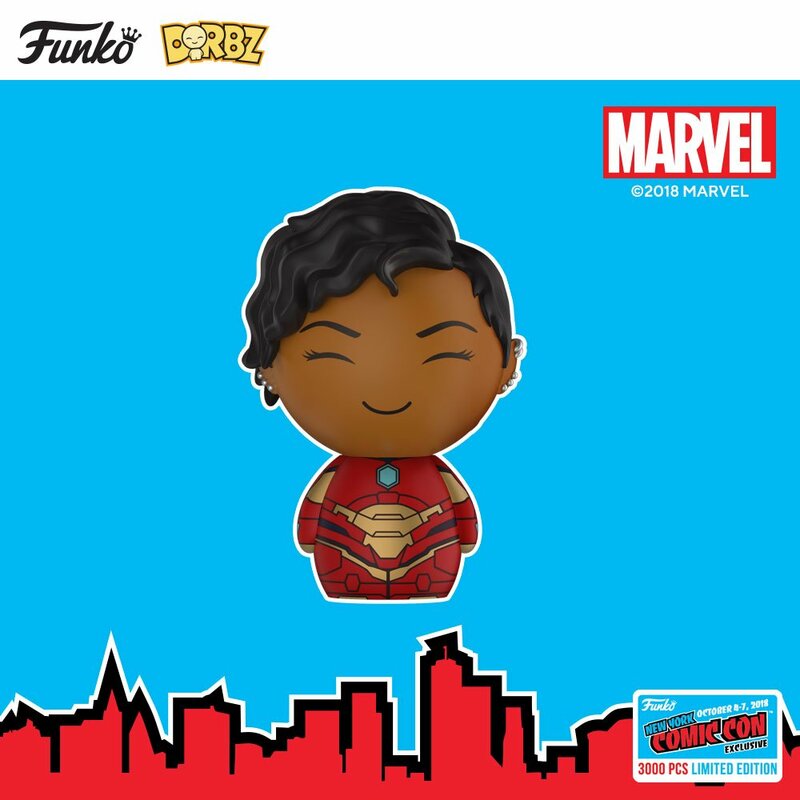 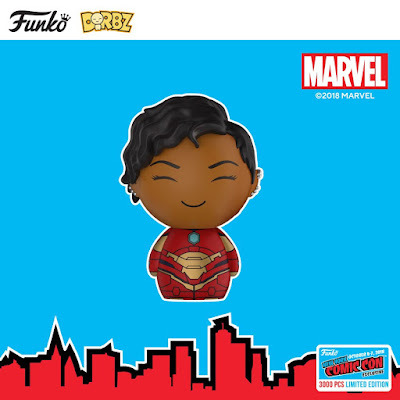 Check out this exciting Marvel exclusives: Ironheart Dorbz, Hulkbuster Iron Man vs. Hulk Movie Moment Pop!, Black Panther Okoye Pop! 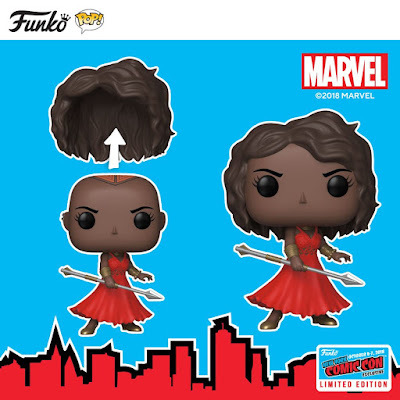 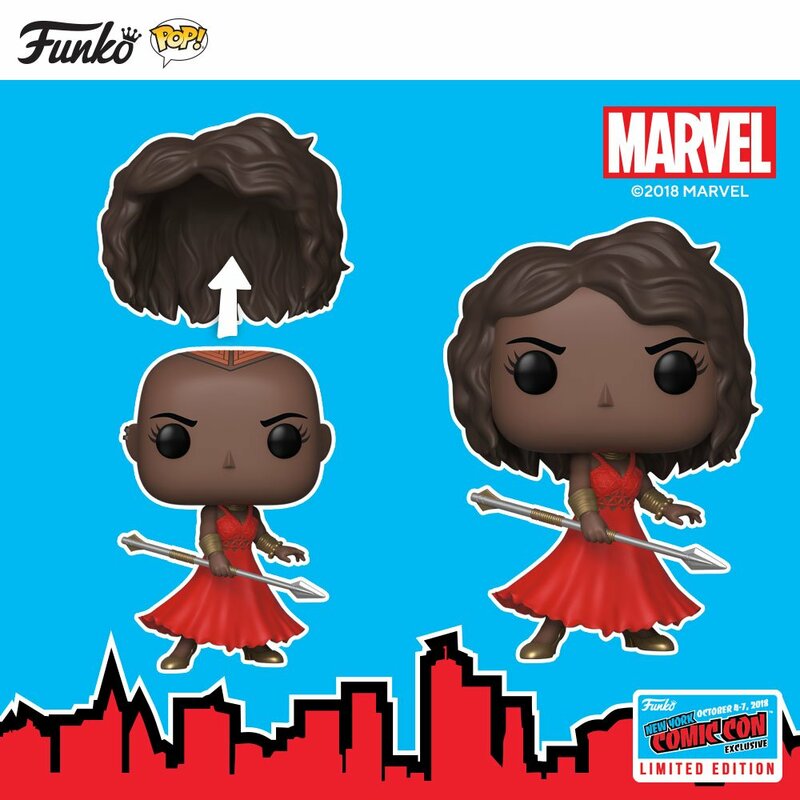 with Removable Hair, Black Panther Chrome Shuri Pop!, Classic Spider-Woman Pop!, Carnage Pop! 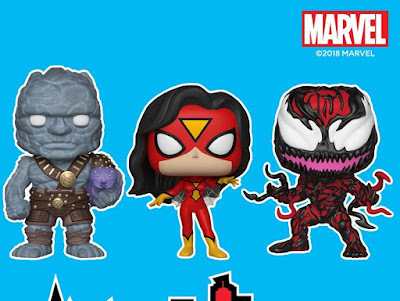 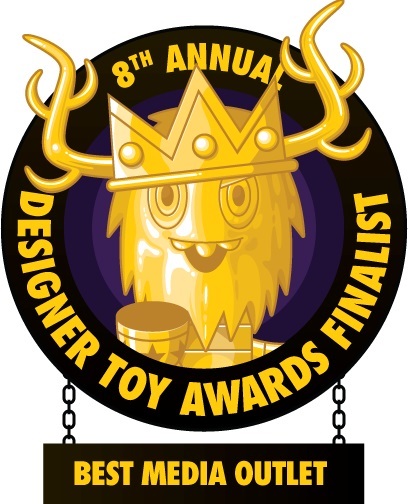 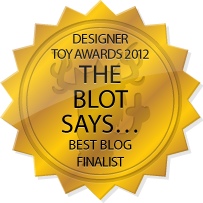 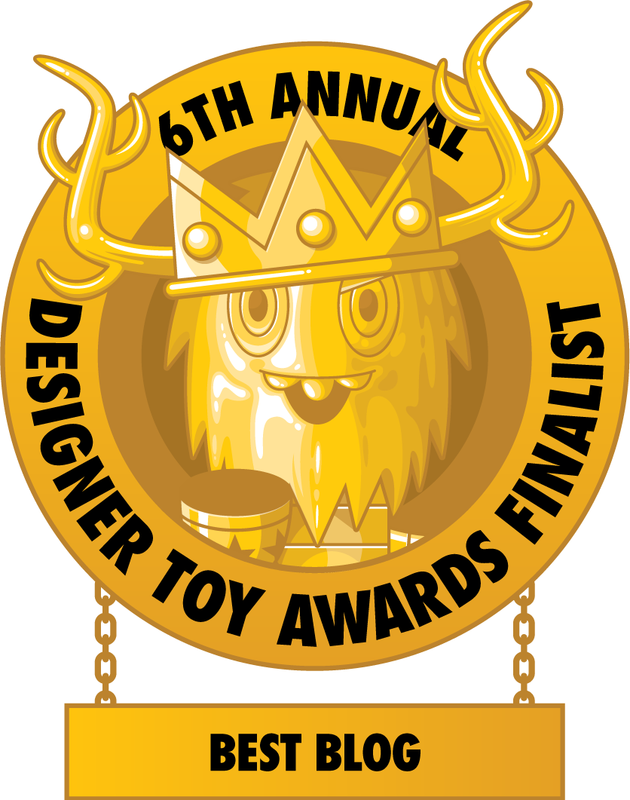 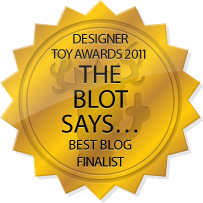 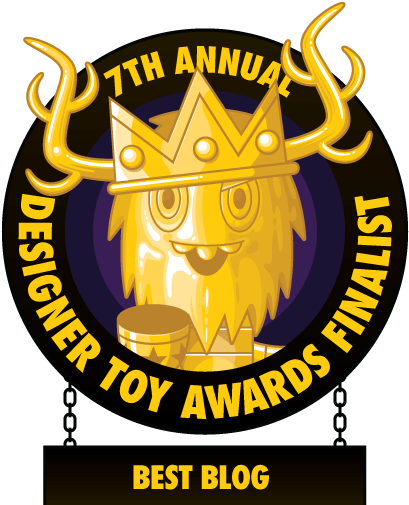 with Tendrils, and Thor: Ragnarok Korg with Miek Pop!